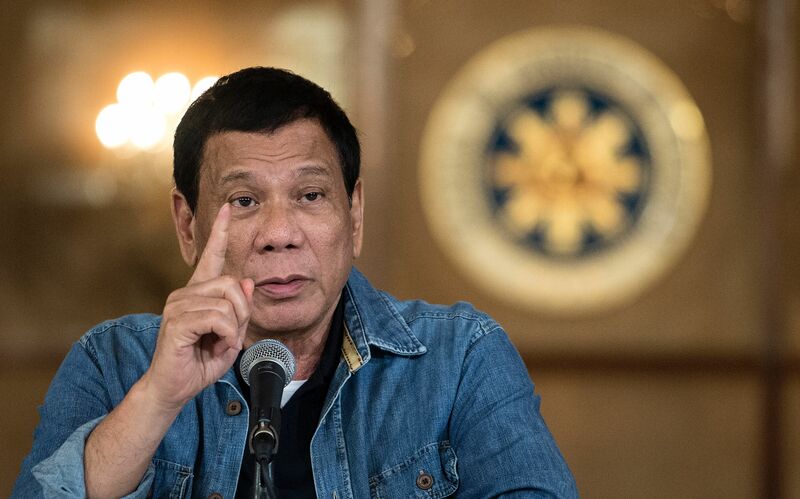 TACLOBAN CITY-Two congressmen from Samar Island have asked President Rodrigo Duterte to also give focus in stopping illegal logging activities just like what he is doing on illegal drug activities in the country. 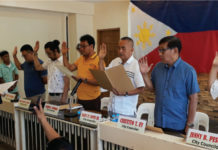 The call of Reps. Raul Daza of Northern Samar and Edgar Mary Sarmiento of Samar came in the wake of massive flooding that were experienced by both provinces after these areas were hit by tropical depression ‘Usman’ last December 28. Both congressmen said that like illegal drugs, illegal logging could also result to the deaths of innocent people. “If these illegal logging activities will not be eliminated, these will bring more misery to the people and not only that as these will prevent development of the area because if you have flooding, landslide, how can you improve the infrastructure,” Daza said. 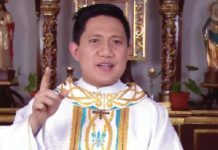 Rep. Sarmiento said he hopes that illegal logging activities in Samar and Northern Samar, among the country’s most depressed provinces, would also come to its end with the intercession to the President. “We have to bring this matter to the President. We have to do something to solve this not tomorrow but immediately,” the Samar solon added. On Tuesday (Jan.29), the committee on natural resources of the House of Representatives chaired by Rep. Rodrigo Abellanosa of Cebu conducted a hearing upon the request of both Daza and Sarmiento on the reported illegal logging activities in the two provinces. During the three-hour hearing, officials of the Department of Environment and Natural Resources were grilled by the committee members why illegal logging activities continue to exist in the region. Rep. Daza also scored DENR Regional Director Crizaldy Barcelo why he issued two logging permits in Northern Samar. Rep. Sarmiento suggested to the DENR officials to review their policies concerning issuances of logging permits to ensure that only legitimate concessionaires would be given permits and in turn, these concessionaires would not abuse their permits. The massive flooding that hit Samar, particularly the Oquendo District of Calbayog City, and several towns of Northern Samar spawned by Usman, was said to have been compounded by the illegal logging activity. Sarmiento said that Oquendo district, which is composed of 46 barangays and is near to the town of Lope de Vega, the hard-hit area of Northern Samar due to Usman, suffered a massive flooding never seen before. “It’s the first time that this thing happened in Oquendo (District),” the Samar solon said. Earlier, residents of Barangay Cag-anahaw, which is part of the Oquendo District, blamed the unchecked illegal logging activity in their area as the culprit why their village was practically submerged by flood water which resulted to the killing of seven people. Last January 9, a composite team that included personnel of the Department of Environment and Natural Resources, soldiers of the 43rd Infantry Battalion and police personnel from the Northern Samar provincial headquarters seized more than 1,700 pieces of illegal cut lumber worth P2.8 million in Barangay Happy Valley in San Isidro, Northern Samar. It was learned that illegal logging activity in the said area has been ongoing for years now. The government forces could not enter the area due to the presence of the New People’s Army who reportedly are in cahoots with the illegal loggers.